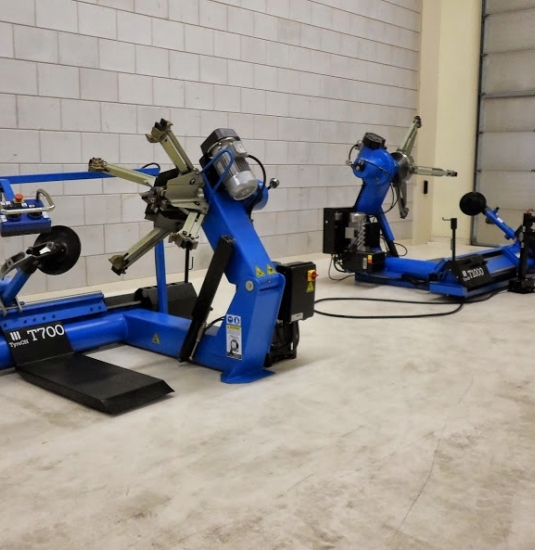 All tyre disassemble machines have been provided with a central lifting eye and several floor fixation holes. After placing the machine, it is possible to fixate the machine on the floor. Delivered ready-to-use, Plug and Go! The tyre change machine is delivered with a 5 pole power plug that can be used with 3-phase electric power, 400~230 Volts, 50 Hz. Do you want a machine that can be used for singe-phase electric power or with another voltage or with 60 Hz? That is possible, please contact us! Before the shipment, the machine is filled with hydraulic oil and all functions are tested. 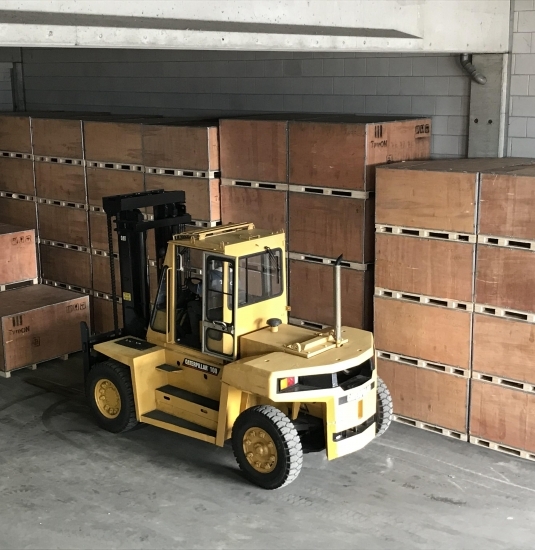 Then the machine will be packed, together with the standard accessories in a strong wooden transport crate on a pallet. This is how the TyreON will be delivered to you ready-to-use, Plug and Go! 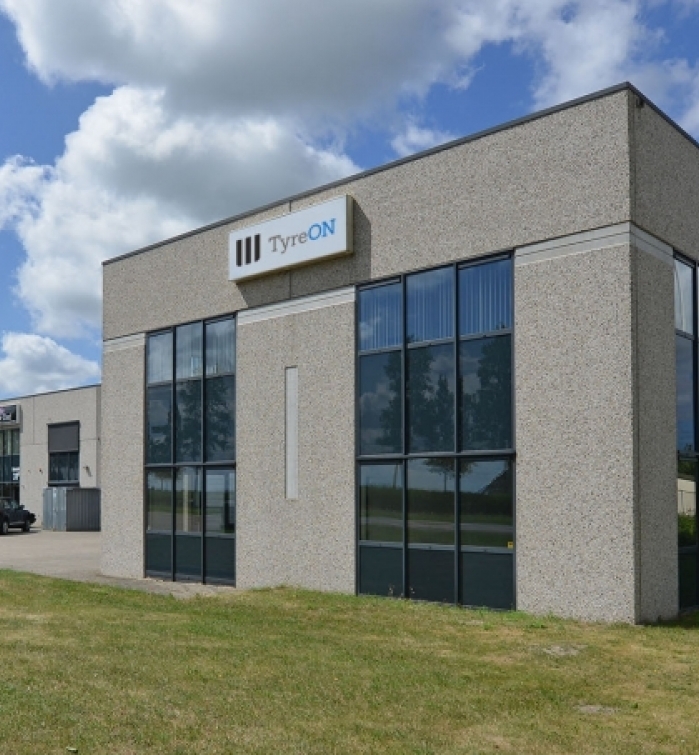 TyreON provides a 1-year warranty on all components of your device. In case of a defect component, TyreON changes this part for a new one free of charge. TyreCARE means that we are ready to help you with technical support, information and advice also after the warranty-period. Did you loose your manual, do you a questions about it or do you want a digital version? You will receive the desired information from us as soon as possible. 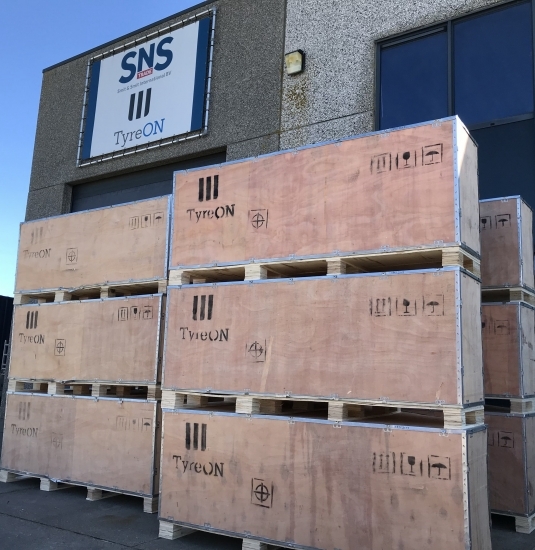 All TyreON components and accessories can be delivered from stock. We are open on working days from 9:00 to 18:00 hours and we are easy-to-reach.